All proceeds go to Youth Haven Bible Camp, a ministry of Kentucky Mountain Mission. YouTube trailer from the new DVD. Press Play to watch. 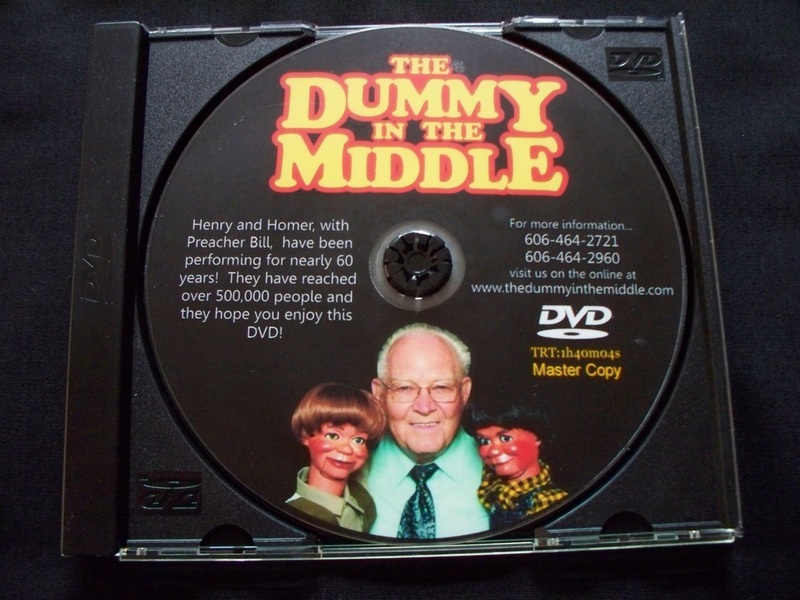 - several routines with Henry and Homer and a live audience, including "David and Goliath", "Noah and the Ark", "Samuel" and "The Best Book in the Whole World." And a lot of jokes and, of course, Henry asking for a glass of water. To purchase the book about Preacher Bill's life, click here. To purchase both the book and the DVD or to purchase multiple copies of either, visit our catalog.